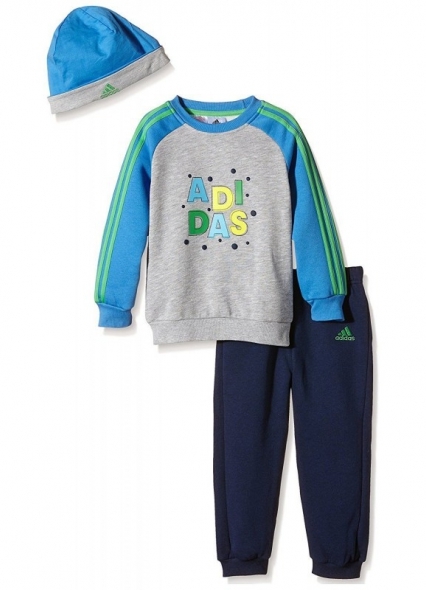 The Adidas set for kids is soft, cuddly, warm and presents itself as a sporty companion in great colors. A matching cap is still there. 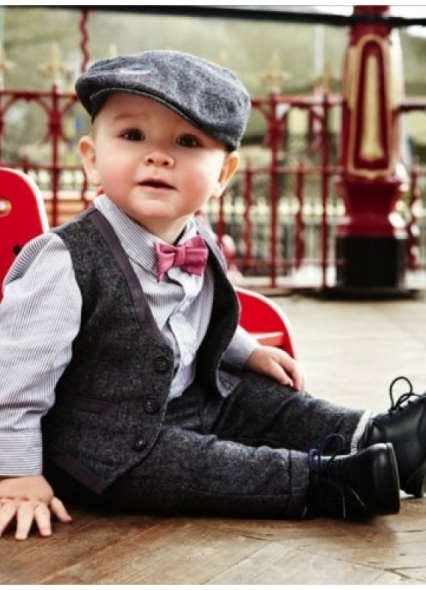 This gift set for babies and toddlers from cuddly Fleece material consists of a hat, a sweatshirt and pants. The sweatshirt with ribbed round neck has a practical button strip on the right shoulder for easy on and off. The graphic print on the front, the colour blocking design and the contrasting 3-stripes on the sleeves ensure a special style. The comfortable pants have an elastic waistband with drawstring and an Adidas logo print on the left leg. The cuddly cap in colour blocking design also has an Adidas logo print on the front. 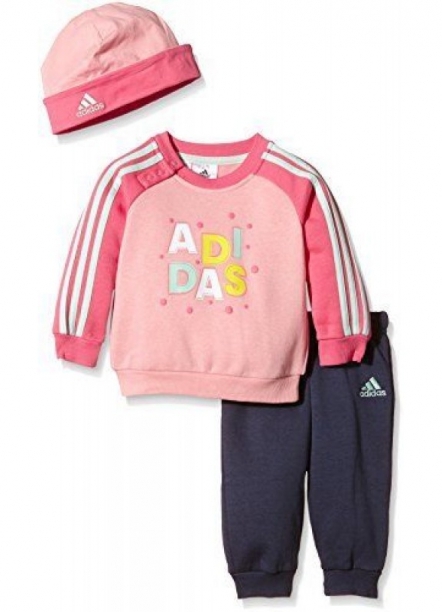 Be the first to review " ADIDAS BABY GIFT SET JOGGER ( TOP / TROUSER / HAT ) NEW IN GIFT BOX PINK 3-4YEAR "